A trio of researchers at Columbia University has found more evidence showing that sound waves carry mass. In their paper published in the journal Physical Review Letters, Angelo Esposito, Rafael Krichevsky and Alberto Nicolis describe using effective field theory techniques to confirm the results found by a team last year attempting to measure mass carried by sound waves. 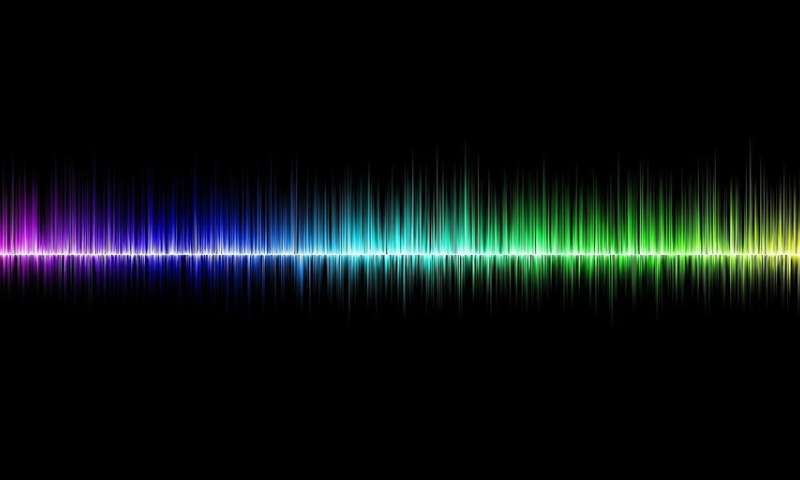 For many years physicists have felt confident that sound waves carry energy—but there was no evidence to suggest they also carry mass. There seemed to be no reason to believe that they would generate a gravitational field. But that changed last year when Nicolis and another physicist Riccardo Penco found evidence that suggested conventional thinking was wrong. They had used quantum field theory to show that sound waves moving through superfluid helium carried a small amount of mass with them. More specifically, they found that phonons interacted with a gravitational field in a way that forced them to carry mass along as they moved through the material. In this new effort, the researchers report evidence that suggests the same results hold true for most materials. Using effective field theory, they showed that a single-watt sound wave that moved for one second in water would carry with it a mass of approximately 0.1 milligrams. They further note that the mass was found to be a fraction of the total mass of a system that moved with the wave, as it was displaced from one site to another. Importantly, the researchers did not actually measure mass being carried by a sound wave—they used math to prove it happens. For real-world measurement, they suggest experiments could be conducted with sound waves as they move through a Bose-Einstein condensate made of very cold atoms—such a setup should show enough mass being carried to allow for measurement. But they also note a better approach might be to measure the mass being carried by sound waves moving through the Earth as part of a quake. That much sound could carry billions of kilograms of mass, which might be visible on devices that measure gravitational fields. Very interesting conjecture. A milligram per watt seems unlikely, did they mean femtogram or such? Also: It may be difficult to prove experimentally. There are terratons of Earth structural mass shifting in an earthquake, covering any effects of the mass of sound.